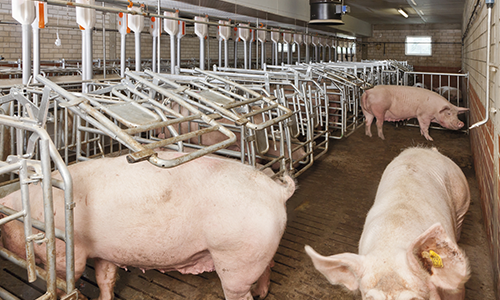 Pen gestation allows sows freedom to move, social interaction and increased comfort. With proper management, animal performance is increased. 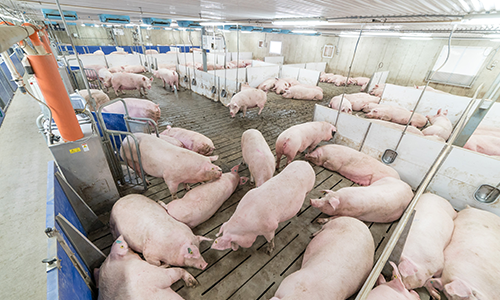 Records of sow farms who have made the transition to group housing document top reproductive performance and lower sow mortality rates because sows thrive in the group environment. 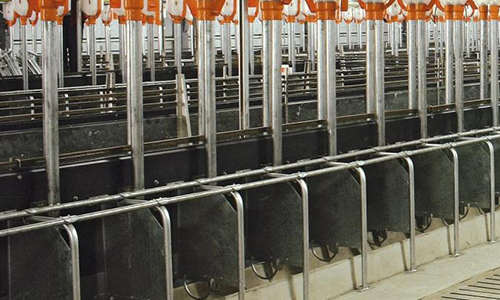 Quarter stalls are a simple and economic way to provide group housing and can be easily fit to your farm’s individual requirements.